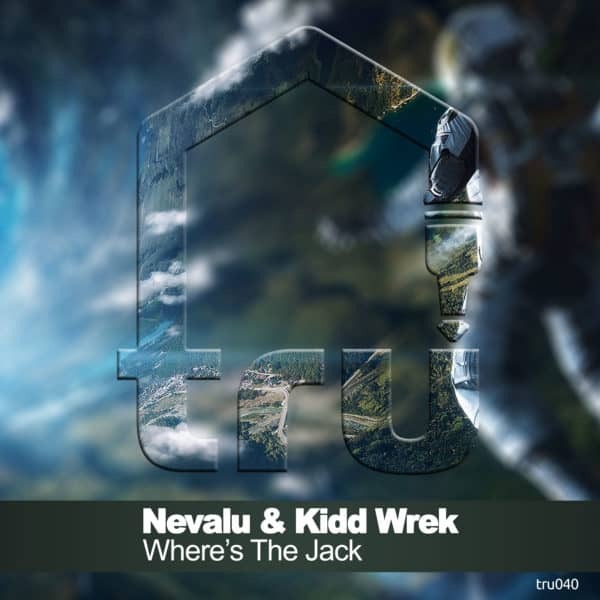 Nevalu and Kidd Wrek return with another collabo. The underground gem is both rugged and funky. The rolling percussion and minimal quirky noises move this rhythm, which is highlighted by a dope & distorted vocal reminding us about “The Jack”.